Is there a mention of your interlude with Rohit Sharma in that book? And were those reports of you and him being involved, true? Yes, those reports were true. And I am including him in the book. How did you meet Rohit? I met him in a club in London. I was celebrating the wrap of a movie I had done. I was dancing when a friend of mine from the movie's set introduced us. My friend told me 'he is Rohit Sharma' but I really didn't know as I don't see cricket much. Anyway, we got talking to each other and soon moved over to a quieter place in the club. It went pretty quickly from there. He kissed me. It was pretty nice. After that, we danced together. 4 days later he came to stay with me in my house. After that, we were together for quite some time. I would come down to India. We would meet him either at his place or a hotel, or even my place in India. He was a nice, sweet guy. We were two individuals enjoying each other's company and intimacy. We spoke a lot about how fans react if you don't play well. He was quite sensitive to reactions from fans directed towards not just himself but even me. He was quite protective. The media had got the whiff of us, because I think we were spotted in hotels and rooms. Someone must have tipped off the media. My manager spoke to me about all that was happening and I remember telling him that I didn't want to go public because I wanted to respect the relationship. Did you'll meet in Mumbai often? Many times, in Juhu and Bandra. Why did you'll break up? It all began when he suddenly spoke to the media and told them that I was just a fan. That hurt me quite a bit. I decided to break-up with him. I sent him a message saying that: "Look, I am not your fan. And I don't want to see you anymore. What you have done is disgusting." I broke off all contacts with him. I didn't want to see him. I blocked him on my Twitter handle. If someone can behave like that, I think somewhere the morality is not there. 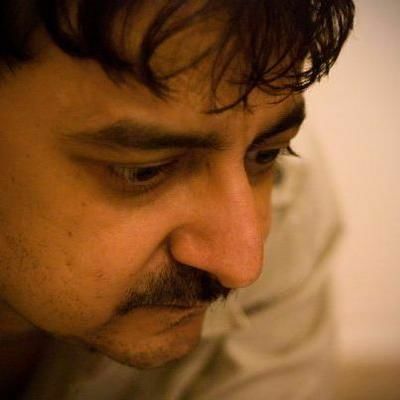 What if you bump into Rohit, someday? I would ignore him. I don't think I would speak to him. I think I would be uncomfortable. There is nothing between him and me anymore. But I wish him well. I wish him a very happy married life. If he can find someone he loves truly and that person too loves him truly, and there's no ego involved- it would be great. I think his ego came in the way when he spoke to the media about me. I don't keep myself updated with his movements or career. I have a wonderful life and wonderful people around me. We called Rohit and even texted him if he wanted to give his version to Sofia saying that she was involved with him- but India's ODI vice-captain did not revert. We then reached out to Leeladhar, Mumbai Indians' media manager (Rohit is the skipper of the Mumbai Indians team) but he too chose to not revert. Our pages are, however, always open for Rohit Sharma to talk about Sofia and anything else in addition, if he wishes to. 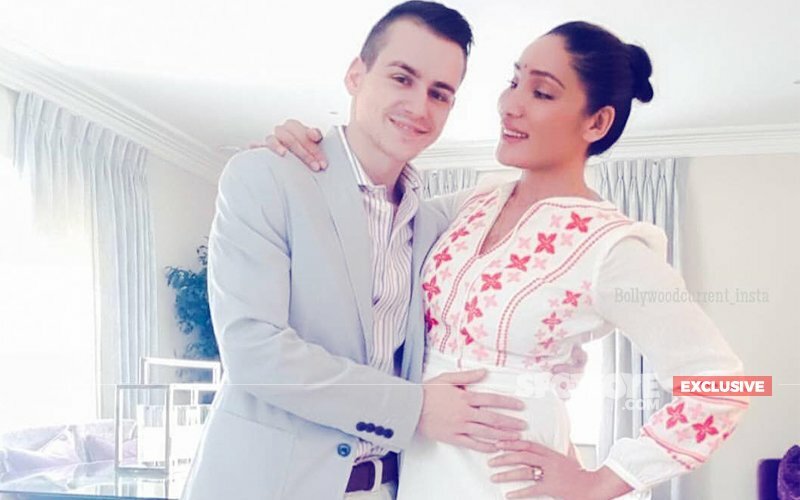 Sofia Hayat Removes Husband's Ring And Is Ready To Fall In Love Again! 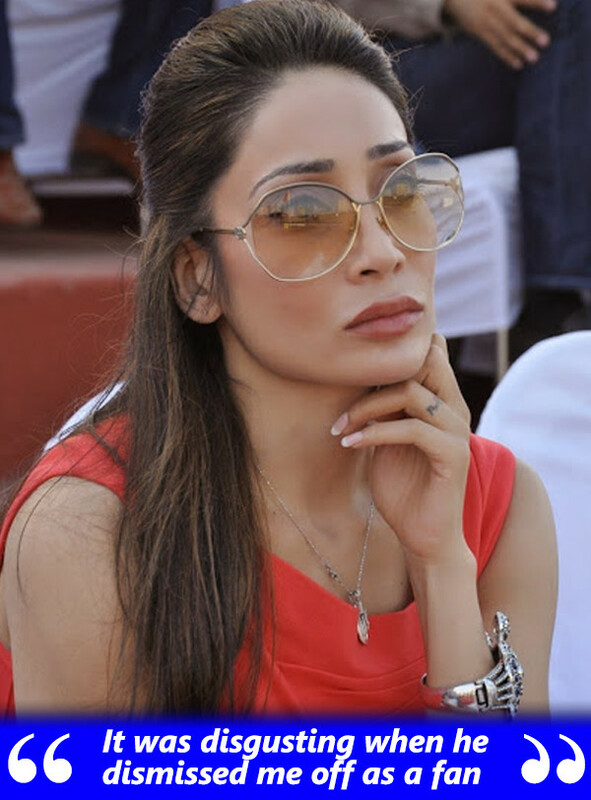 Sofia Hayat: My Husband Has Sold Our 10 Lakh Wedding Ring For Just 1.5 Lakh!